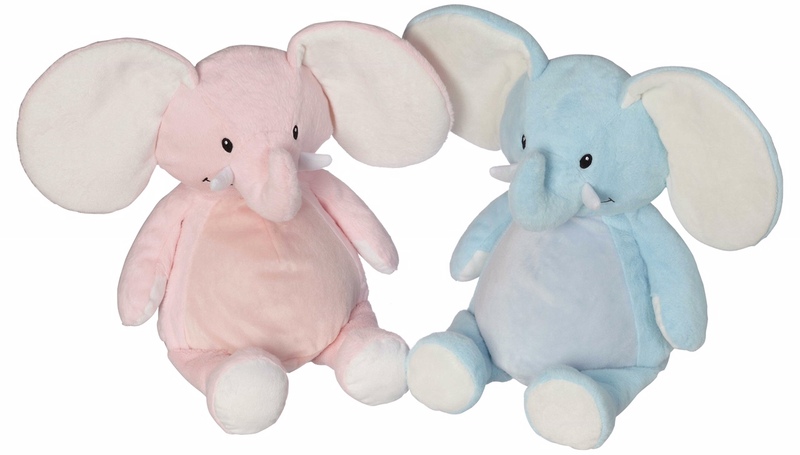 Our friendly Elford Elephant in this bright blue en pink color are now in stock! 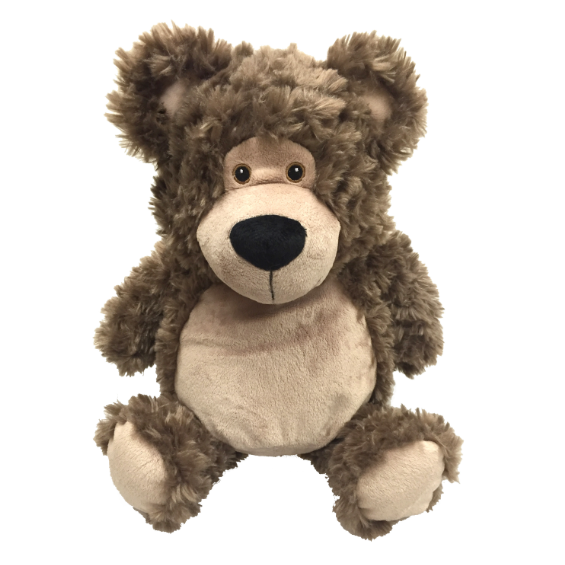 Even like our cute Bobby Bear who is ready to be personlised with a special message or a creative design. You can order now these Embroider Buddy's in our webshop!